I want to be a Hot Note! The Hot Notes aren't just a bunch of pretty faces. Above all, we really like singing, and we like each other. A lot. So if you want to hang with one of Fordham's quirkiest little families, then audition for us! We can make sweet, sweet music together. Or, if you're more the listening type, come to one of our bi-annual concerts. We'll treat your ears to some sick blends, and hopefully make you laugh along the way. RSVP here for fall 2015 auditions! 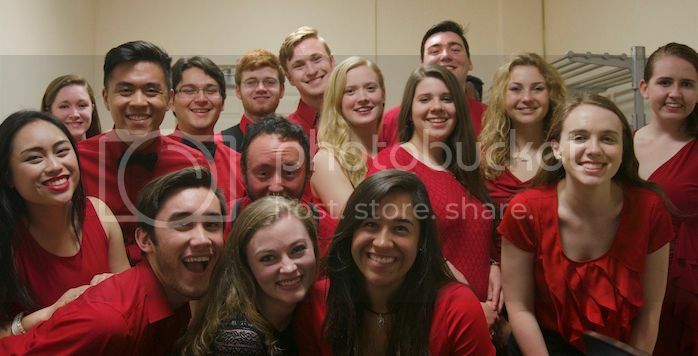 Check out these other great a capella groups!